EY U.S. Oil and Gas Leader Deborah Byers on the state of the oil market, the Green New Deal and U.S. energy exports. Venezuela&apos;s main oil export port of Jose and its four crude upgraders have been unable to resume operations following a massive power blackout on Monday, the second in a month, according to industry workers and a union leader close to the facilities. "There is no electricity, everything is paralyzed," oil workers&apos; union leader Jose Bodas told Reuters on Tuesday. The blackout earlier this month, due to years of underinvestment and lack of maintenance, also interrupted oil exports at Jose, the lifeblood of the OPEC nation&apos;s economy, eroding total export volumes and causing delays in loading and discharging oil. "We&apos;re seeing increasing attention paid to what is going on in Venezuela and to the effect of sanctions," said Gene McGillian, director of market research at Tradition Energy. U.S. crude futures&apos; gains were sharper, rising $1.12, or 1.9 percent, to $59.94 a barrel, ahead of weekly inventory data. U.S. crude inventories were forecast to have fallen last week by 1.2 million barrels in what would be a third straight weekly decline. Gasoline stockpiles were also expected to draw down for a sixth week in a row. 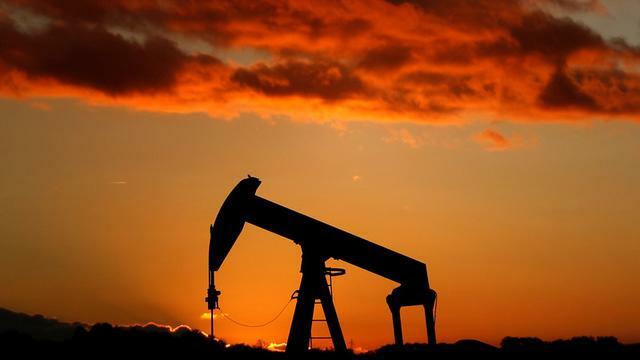 Industry data from the American Petroleum Institute is due at 4:30 p.m. EDT (2030 GMT), followed by the government&apos;s report on Wednesday. Worries about demand have limited oil&apos;s rally as manufacturing data from Asia, Europe and the United States pointed to an economic slowdown, although bullish bets by some investors are rising.